You’re already looking your best. Why not go out and have a little fun? Be the first to know more about our latest events. 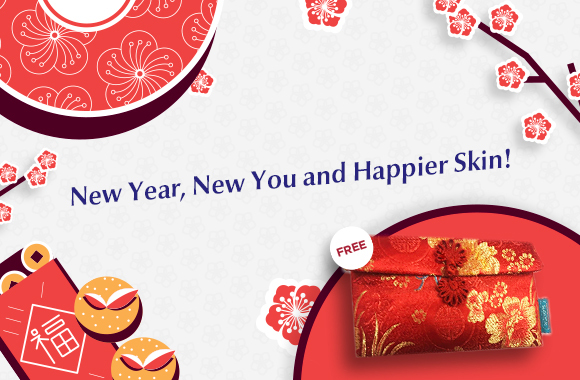 New Year, New You and Happier Skin! Buy anything worth RM150 and above to receive a limited edition fabric embroidery Chinese New Year Ang Pow.